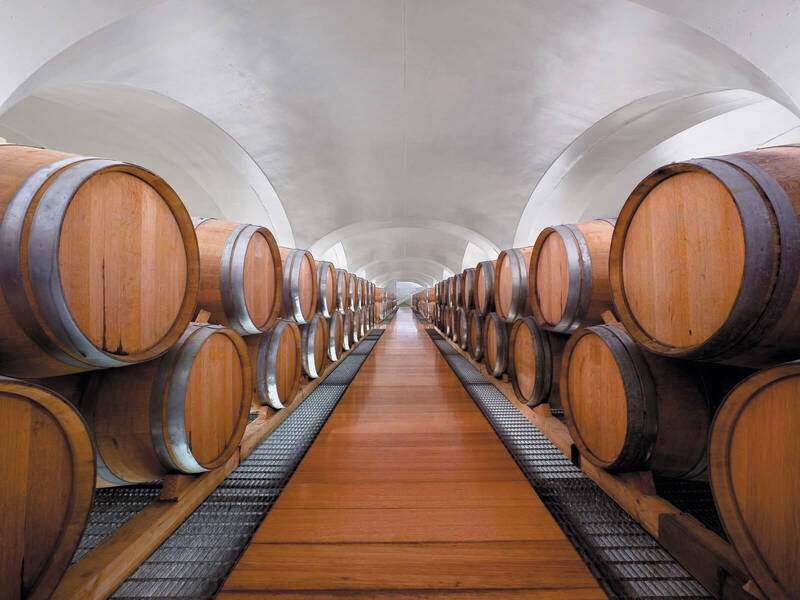 From the best grapes from the vines symbol of Campania was born on Campanaro Fiano and Greek that blend in perfect harmony. 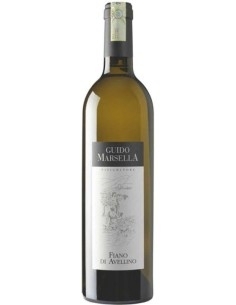 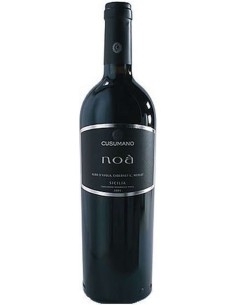 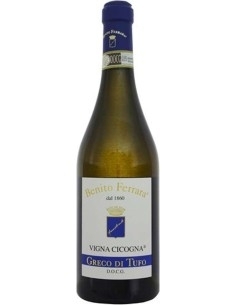 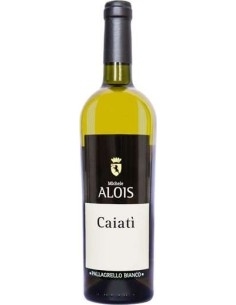 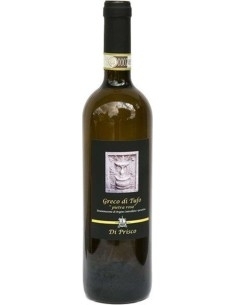 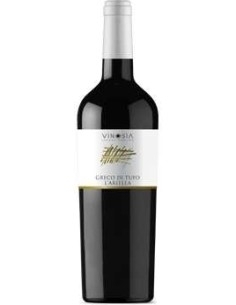 The notes of flowers and chamomile Fiano, they unicono the freshness of the Greek. 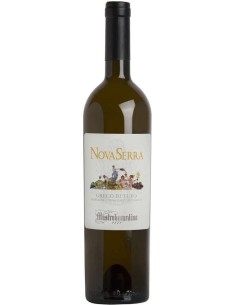 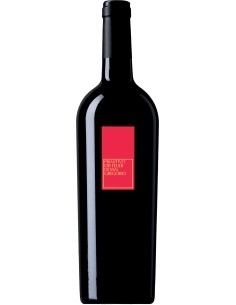 balanced wine, soft and silky with fresh mineral notes.